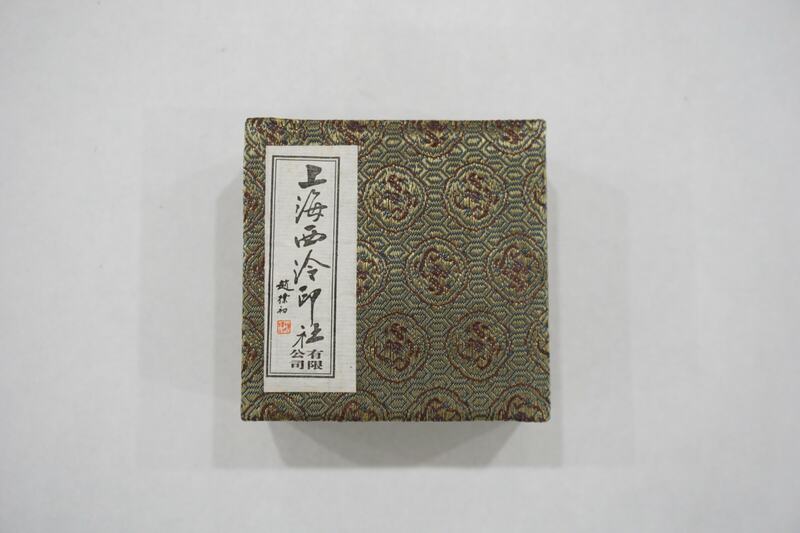 Shanghai Xiling seal stamp is one of the highest quality seal ink stamps in China. 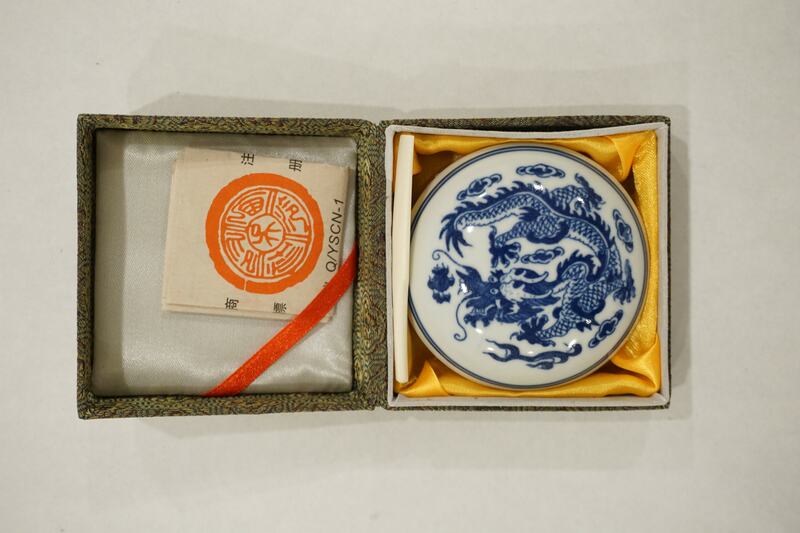 The product comes in a porcelain dish with a wand and a brocade box. 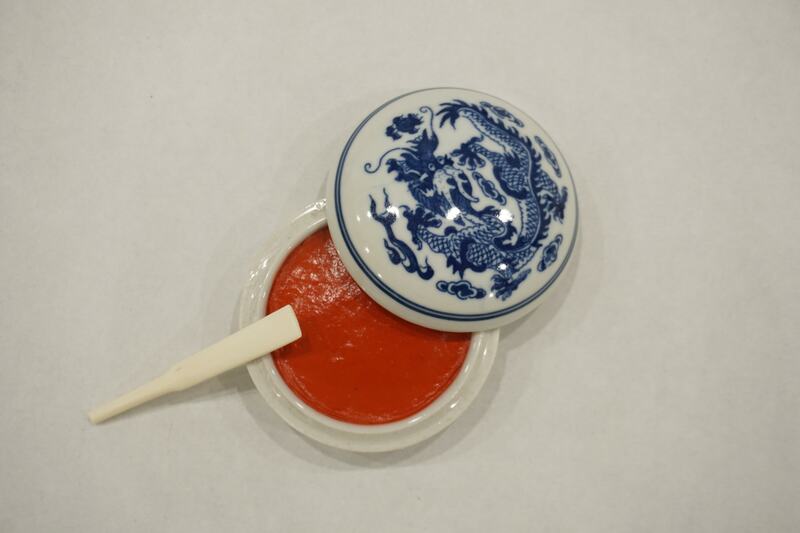 To ensure the best outcome of the product, the paste should be mixed well before stamping.